A bi-weekly podcast about how stationery touches to the everyday lives of two people on opposite sides of the Earth. This week, Urban didn’t get any new pens, but he finally used that Kaweco Student. Yvgenii finds out that pencils are an avenue best left to other people, and the guys talk best and worst of the pocket pens that they’ve used. Pen Chalet: Go to Pen Chalet. Click on the Podcast link at the top of the page. Enter the code “2guys”, and take advantage of some amazing deals and a site wide coupon. 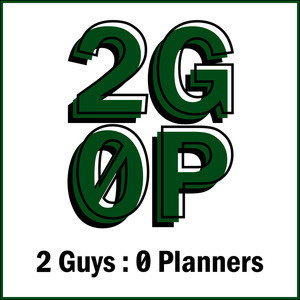 Thank you to Pen Chalet for sponsoring 2 Guys 0 Planners. 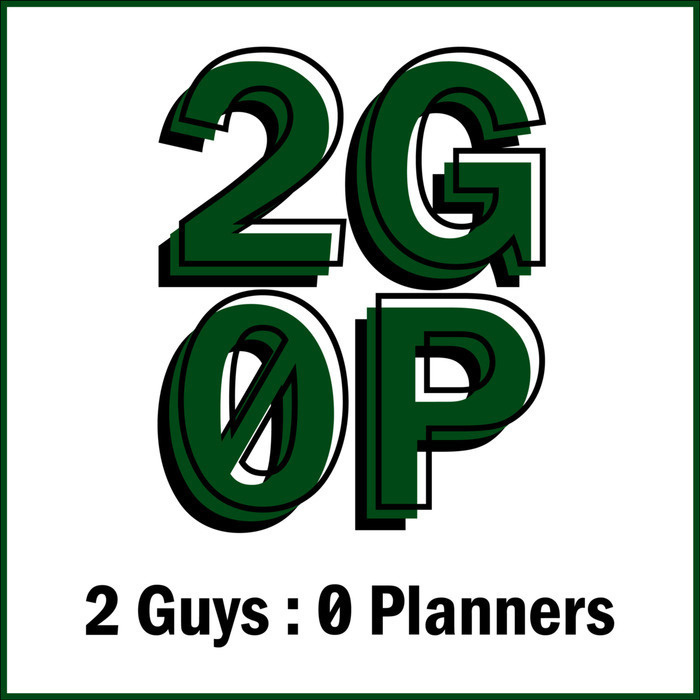 2 Guys Zero Planners was created by Urban Hafner and Yvgenii Reed and is part of Floor3Media.